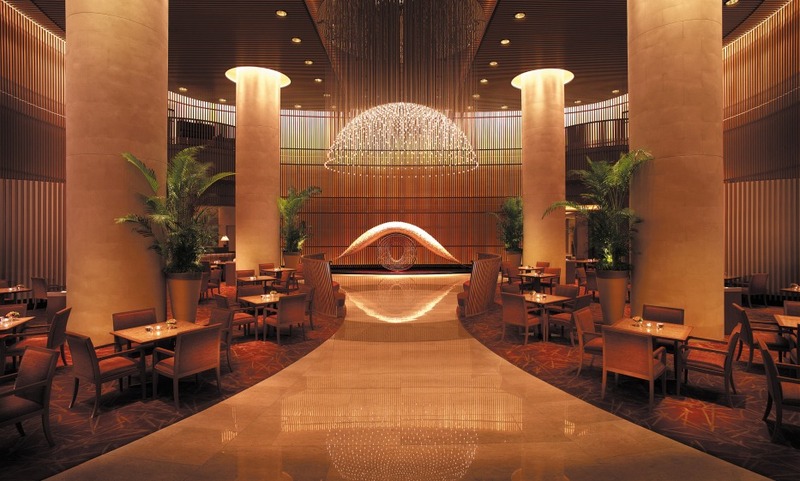 The Peninsula Tokyo stands opposite the Japanese Emperor’s royal abode, but there’s no post code envy to be had. Inspired by Japanese heritage and culture, each guestroom blends the traditional Peninsula standards of comfort and innovative technology. Do not miss the celebrated Peninsula Afternoon Tea with live music. Try the Peninsula Academy, a unique and unprecedented access to historical, cultural and local lifestyle experiences. Our preferred hotel in Tokyo. Nice big well decorated rooms Great location and friendly and professional staff. I always felt welcome there. I have stayed at the Peninsula Tokyo once before, but I'm happy to have booked it via your services. It's really the perfect hotel. Beautiful. Intimate. A very well equipped room (choice of different lighting moods, temperature, international phone ...), very comfortable. Certainly within my top 3 hotel choices whenever I travel to Tokyo.